July 1 is National Creative Ice Cream Day. While some places will be holding events for this unique holiday, why not tie National Ice Cream Day to July 4 and make it a week-long summer celebration at home? Try one of these bizarre and fun ice cream flavors at home in your ice cream maker. The combination of sweet and salty has emerged as one of the biggest trends in dessert foods. Many ice cream companies are even featuring new flavors like salted caramel, which combines the sugary sweetness of caramel with a dash of salt flavor. 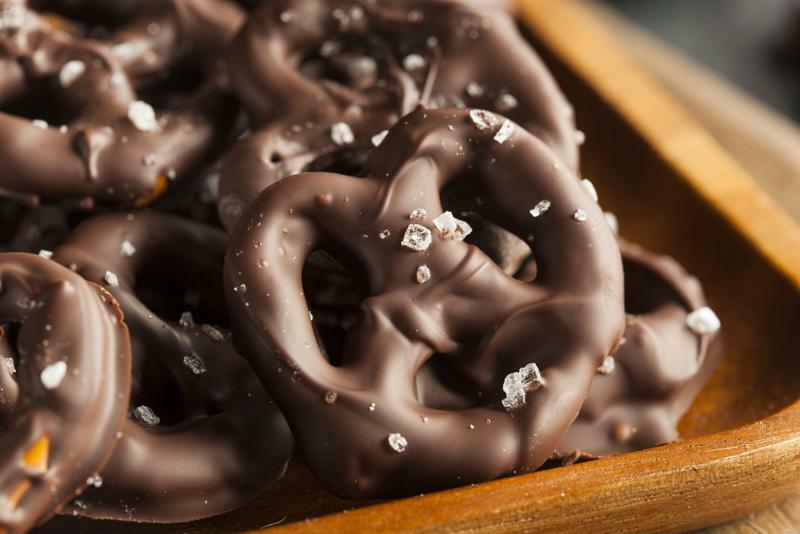 Make an even richer combination with an ice cream version of chocolate-coated pretzels. Use your ice cream maker to make a rich chocolate ice cream with a hint of salt. Then add in crushed pretzel bits and blend it all together. Put your creamy concoction in the freezer and eat later or scoop it into a bowl to enjoy now! Celebrate this tasty treat with an original ice cream flavor. Bacon has taken the U.S. by storm. Once just a breakfast food, bacon has become involved in everything from pasta to cupcakes. Keep up this trend by mixing this salty meat with a few classic, bold flavors. Use fresh banana and peanut butter along with vanilla ice cream mix to create a sweet and buttery new flavor. Then, before serving, mix in bits of freshly cooked bacon to add texture and flavor. What was your favorite cereal as a child? Was it fruity? Did it feature marshmallows or chocolate chunks? Recreate that flavor with a ice cream. Start by blending a batch of particularly creamy ice cream. Use this as your "milk" then crush and mix in your favorite cereal. 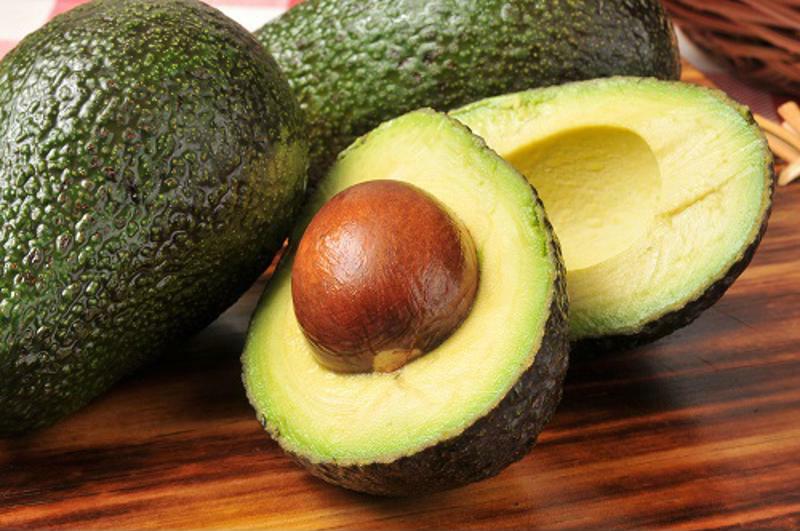 Try adding avocado to your ice cream for a one-of-a-kind blend. Green ice cream doesn't have to mean mint or pistachio. Use your ice cream maker to whip up a batch of avocado-flavored ice cream. This unusual produce can create a subtle and pleasantly light ice cream. Consider skipping the cow's milk traditionally found in ice cream for something such as almond milk instead. Do you like when food brings tears to your eyes? Try making your own spicy ice cream. You won't want to eat this batch by the bowlful, but a scoop or two of ice cream made with chili powder, cayenne, jalapenos or even sriracha sauce can be a fun option to celebrate National Creative Ice Cream Day.